Trading Competition is Ongoing! 1,500,000,000 ( 1.5 Billion) DACC to giveaway! 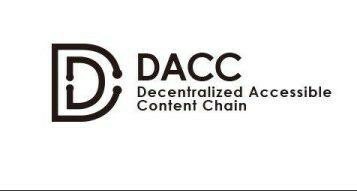 🔥DACC officially announced the ecosystem #Airdrop plan in 2019🔥 Token valued $10 Million will distribute to DACC holders. DACC ecosystem project ROMAD will public specific rules soon. In addition, Coinchase, Amors, Upwallet and other projects will issue airdrop rules continuously.